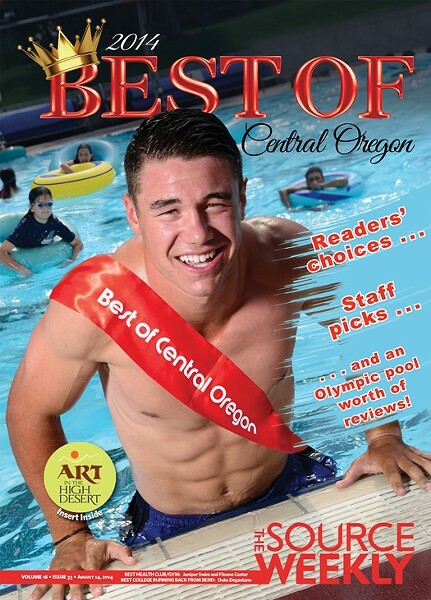 We are so excited to have our 2014 Best of Central Oregon edition of the Source on stands now! Read the full list of winners as voted by you, more on some of the top finishers and of course the cheeky staff picks. Did we mention you won Best Reader? Hob nob with other winners while Portland pop bands The Breaking and The Cabin Project serenade you at our Best of Reader Appreciation Party. Friday, Aug. 15 at 7 pm. See you at Crow's Feet Commons/Mirror Pond Plaza, 875 NW Brooks St.